The ministry of Rotorua Elim Church is funded by God's provision through the tithes and offerings of faithful partners and attendees. 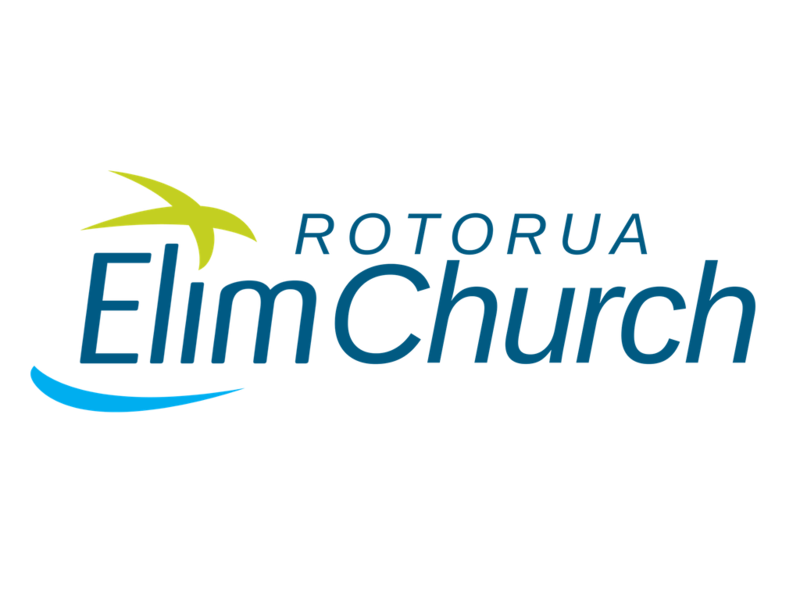 The mission of Rotorua Elim Church Finance is to ensure that we honor God's provision by exercising wise and faithful stewardship, ethical business practices, and full accountability so that the financial integrity of Rotorua Elim Church remains beyond reproach. Our mission is facilitated through our system of internal controls over financial reporting and our internal budgeting and reporting processes with our trustees, elders and Elim National oversight. Additionally, Rotorua Elim Church has an annual audit performed by an independent certified public accounting firm. These accounts are lodged with the Charities Commission and are publicly available on their website. Partners and attendees may request a copy of our most recently audited financial statements or ask general questions about our financial practices at any time by contacting us here.